Bianchi Oltre XR4-XR4 Disc-XR3-XR3 Disc 2019 road bikes designed in Italy using the most advanced materials.Bianchi believes the frame is the heart of the bicycle and that’s why research and development investments are costant. The aim is the continuous improvement of every bike in the range. 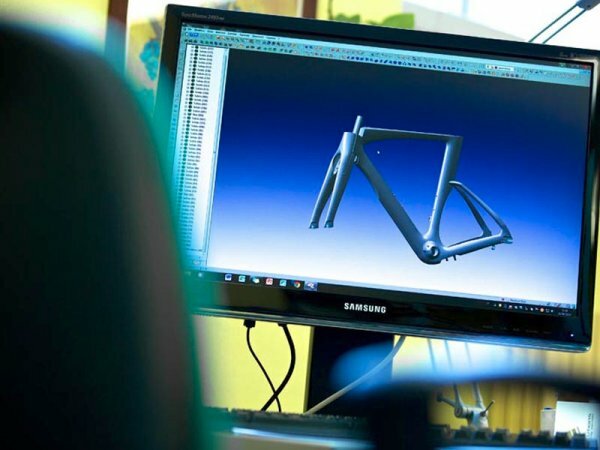 Every model are conceived, designed and developed inside the Bianchi headquarters in Treviglio (Bergamo, Italy) and thanks to the Rapid Prototype Machine engineers can create and assembly, in house, a resin protoype of every model checking the shape and the final look of each product before starting production.